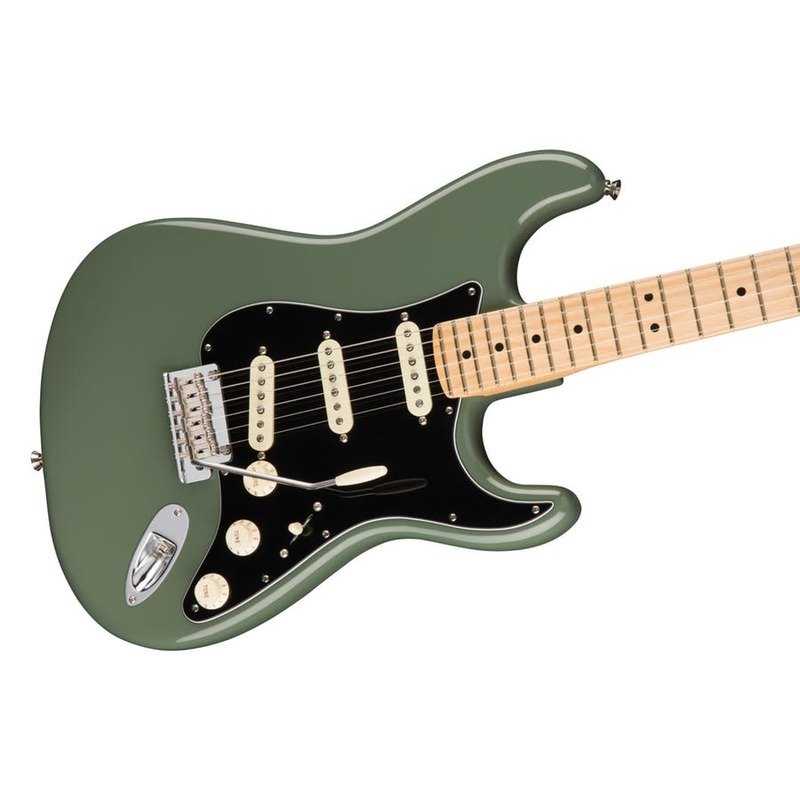 The all-new Fender USA Professional Series Stratocasters have finally arrived and may very well be the finest examples that Fender have ever put out. 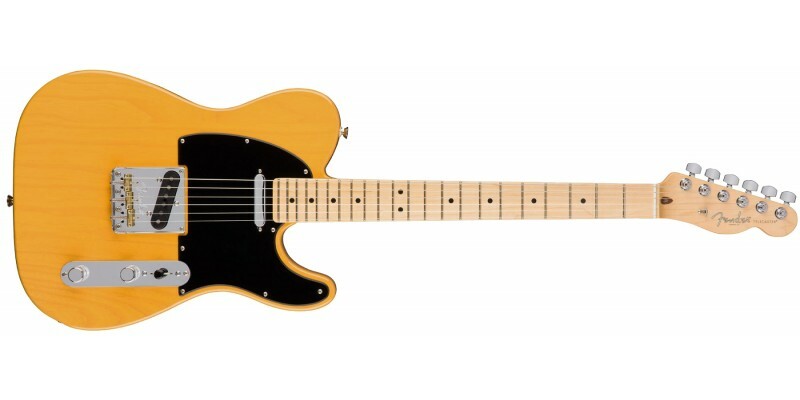 Fender Have Raised The ‘Standard’, The American Professional Series Has Arrived. 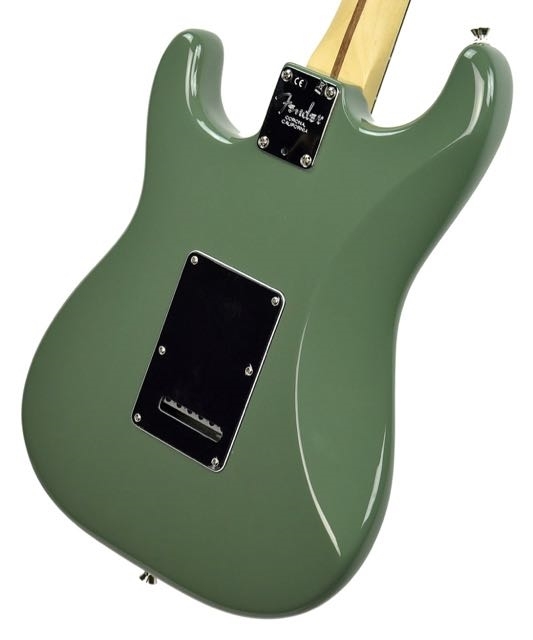 Since the 1950’s, Fender have been making it their mission to supply the world’s finest electric guitars. Today, Fender guitars are the bench mark to which all other manufacturers are judged. Not just for their incredible quality and attention to detail, but for their eye for innovation. The Fender Professional Series lives up to this tradition, offering players a chance to own what is simple the best of the best. As Fender say, “Stop Dreaming, Start Playing”. 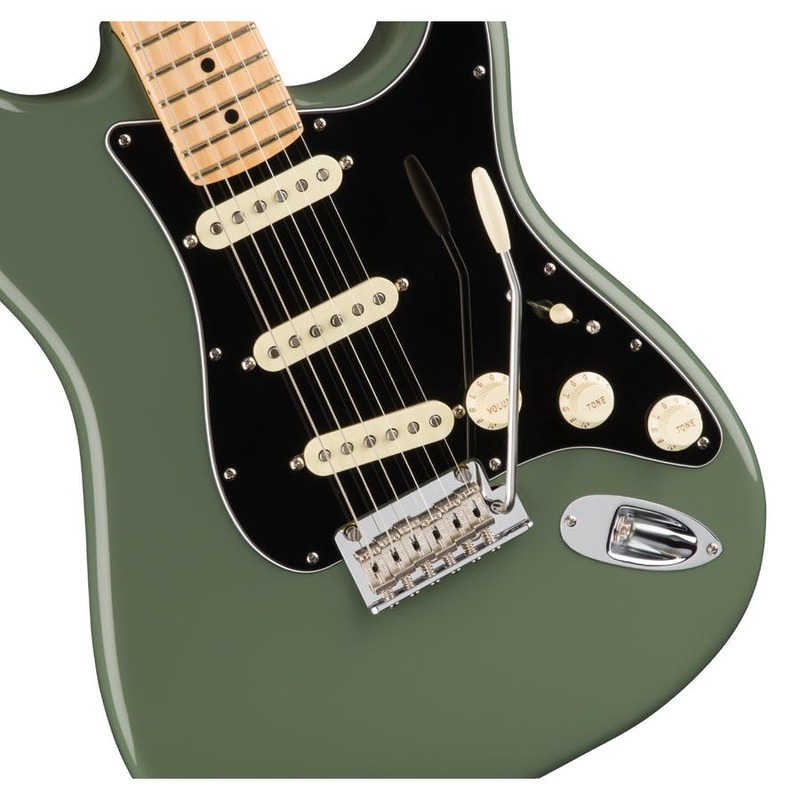 The Fender USA Professional Stratocaster Doesn’t Improve The Stratocaster. It Completely Reinvents It. With the new 2017 USA Pro Strats, players are treated to a host of new innovations previously unseen on past models. Brand new pickups, circuitry, hardware, neck profiles and finishes will immediately separate this guitar from its predecessors. The brand new V-Mod single-coil pickups power this beast and have been designed for each individual pickup position from the ground up. These pickups actually mix alnico magnet types to allow for more powerful nuanced tones while still retaining the original Fender flavour. Sustain is improved, single-coil hum is eliminated and high end tones are actually clearer and more prominent. From trying these puppies out, they don’t sound like a rehash, these are totally reimagined to the point where you will ‘feel’ a difference due to the improvement on picking dynamics and response. We absolutely love them. It’s all fine and good that Fender have created incredible pickups, but does this new Stratocaster fully take advantage of them? Well thanks to radical new ‘Treble-Bleed’ circuity, these pickups can sing their finest song without even a shred of tone loss. This new circuitry makes use of the very best transistors and capacitors to ensure that when you turn your guitars volume down, no brightness or attack is lost within the circuit. This is a huge innovation in its own right and will be instantly noticeable to players when they experience the versatility that comes from being able to clean up dirt tones and change the guitars entire dynamic just via subtle turns of a volume/tone control. That’s another one off the list for Fender. For 2017, Fender are going with an all new neck profile, the ‘Modern Deep C-Shape’. Now any good player will tell you that a neck profile is subject from player to player and what works well for some, may not work as well for others. Somehow Fender have taken this rule and torn it out of the book. this new profile is expertly designed to feel amazing in your hands while you play. This is actually all to do with a brand new fret design, the ‘Narrow Tall’ fret. This new shape makes bending strings effortless and accurate while keeping this guitar in perfect intonation. 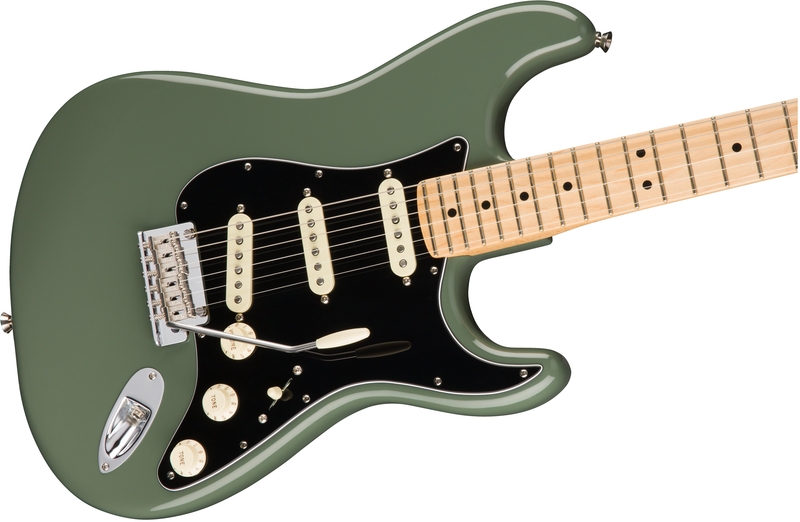 A fusion of contemporary and classic, the American Professional Stratocasters is the latest form of electric inspiration from Fender. Step up and stake your claim to a legend.